Over the next few weeks, you might want a peaceful, relaxing place to escape from the emotion of the World Cup. 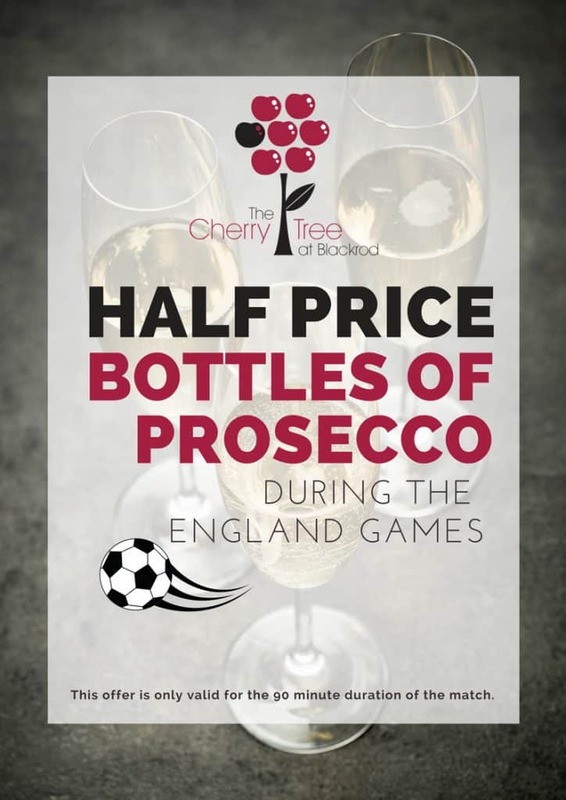 …and let’s face it, half-price bottles of Prosecco during the England Group games might help a bit as well… ? ?